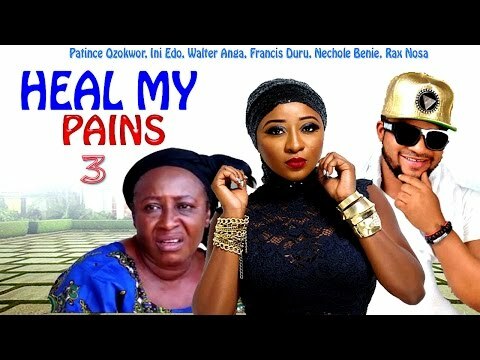 Download Heal My Pain Season 1 - 2016 Latest Nigerian Nollywood Movie. This is a story of the pathetic destruction of a peaceful family by the sudden attitudes of some of its members. A sorrowful event caused by stupid rebellion brings about chaos and rancor as some go on a very deadly mission of vengeance. 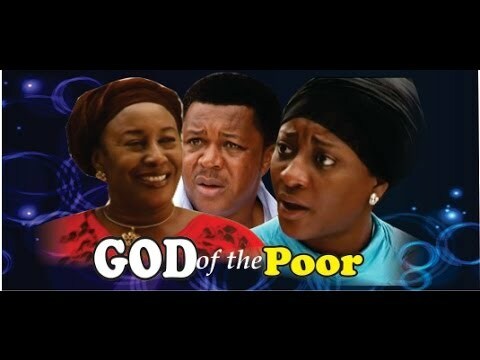 The seed of wickedness within Oluchi (Patience Ozokwo) also begins to manifest. 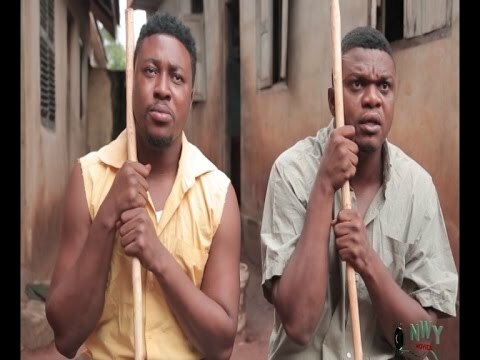 The intrigue in this movie unravels step by step into surprising and unexpected outcomes.